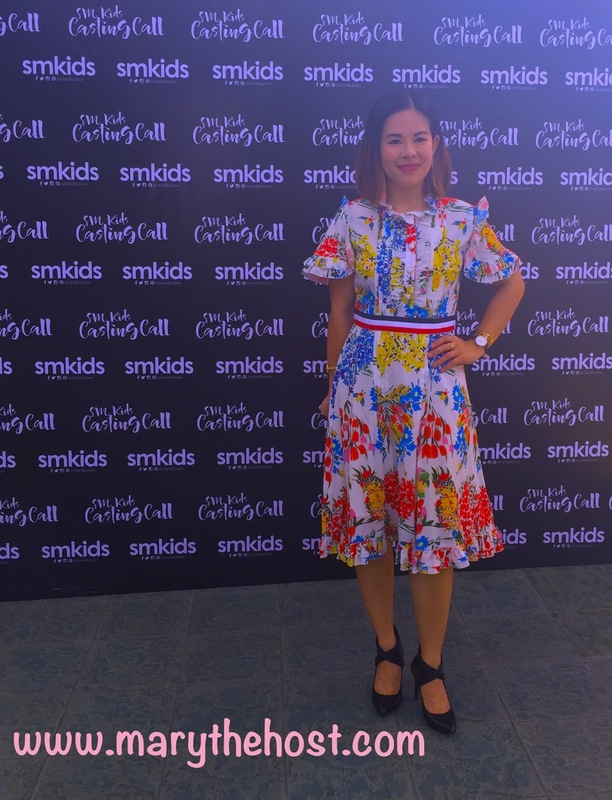 Sun and smiles: SM Kids Fashion Casting Call invades the Mall of Asia runway! And another one... forgive me, this doesn't happen everyday, LOL. Okay, so here I was waiting for my turn onstage to introduce the models as they rehearsed for their grand runway debut... to be very honest this was quite a difficult hosting gig as it was held at the one place I dislike the most - the Music Hall! So far I've done almost a dozen events in this same spot and each time it's been a challenge... good thing I could keep cool as I absolutely love this job! 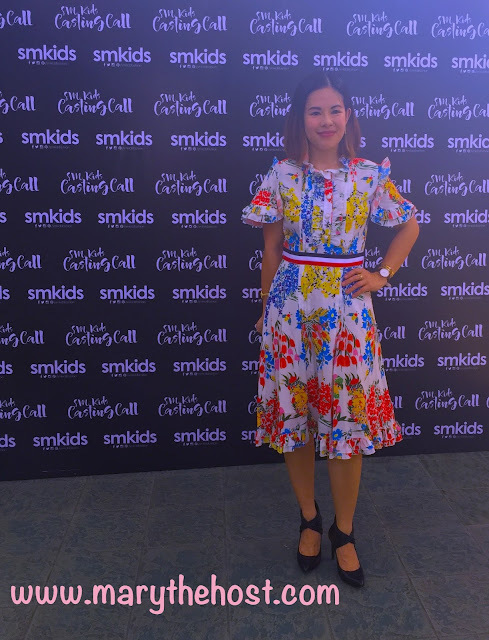 And of course my event closing spiels and some of the mentoring I've done at this event follows below... thanks so much for visiting today; see you at the next SM Kids Fashion events! 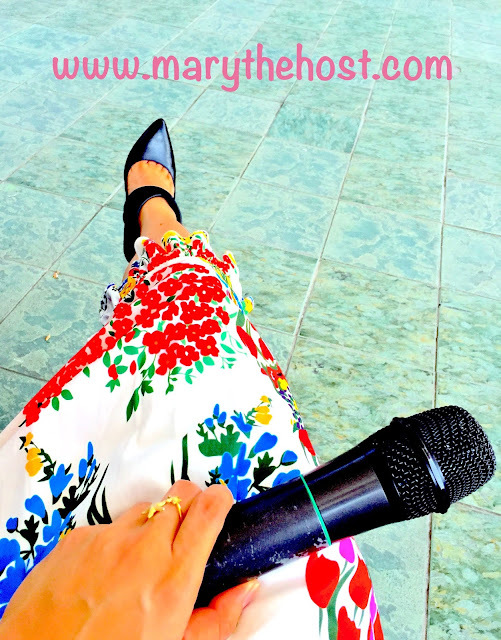 Please click on my other official events hosting-related sites today too!